Home / Uncategorized / What areas do Bolton Skips cover? 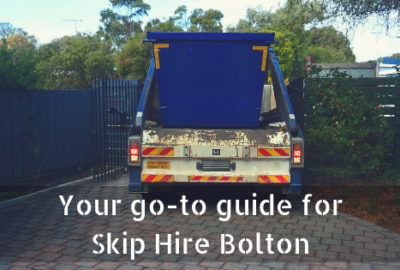 Hiring a skip is a great way to get rid of waste quickly, easily and safely – and Bolton Skips can save you the hassle of making tireless trips to and from the local tip. Specialising in skip hire Bolton, we accommodate the needs of domestic and commercial customers in the former mill town, guaranteeing a cost-efficient disposal service. But this isn’t to say our services are limited to Bolton. We use our up-to-date reliable fleets to transport all skips to a location of your choice in the northwest – particularly Greater Manchester and Lancashire. 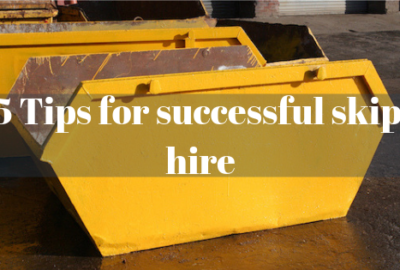 If you’re based in Chorley and looking to hire a skip, rest assured, you’re in capable hands with Bolton Skips. With links to the M6 and M61, our skips for skip hire Chorley can be delivered to properties in the town centre and as far as Charnock Richards (which comes under the Chorley Borough). Here at Bolton Skips, we also offer skip hire Leyland, accommodating the needs of residents and businesses in the South Ribble borough. 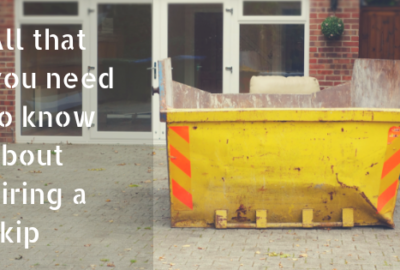 We provide skips for all DIY and commercial projects, so no matter how much waste you expect to generate, you can rely on us to deliver a suitable sized skip. Country roads pass through Leyland to Walton-Le-Dale and Wigan – which allows us to deliver our skips to areas outside the town too. For those in need of skip hire Wigan, whether it be Hindley or Ashton-in-Makerfield, look no further than Bolton Skips. We usually leave our skips on driveways but if you need your skip to be left on public property, we can visit the Wigan Council and arrange permission on your behalf. Our fleet drivers make the short journey along the M61 from Bolton to Preston – making sure your skip arrives in plenty of time for your project to start. As with all areas, we arrange skip hire Preston to suit your requirements – taking into consideration the size of your project, type of waste and budget. 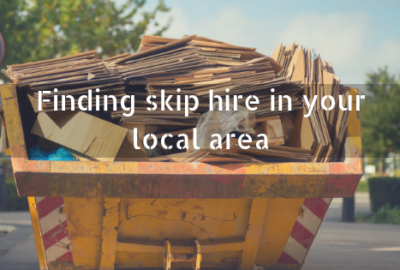 Ranging from Wigan and Darwen, Bolton Skips provide skip hire for all areas in between, so you needn’t worry about finding skip hire in your local area. If you need to know more about the skip hire services we provide at Bolton Skips, or to discuss your project requirements in further detail, don’t hesitate to get in touch with us on 01204 383 737 today.